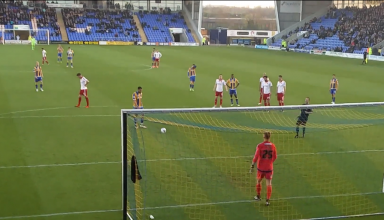 Our view of George Long’s penalty save in the 2-1 victory over Shrewsbury Town. 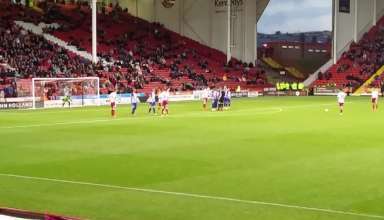 Che Adams scores a penalty for Sheffield United, away at Fleetwood Town. 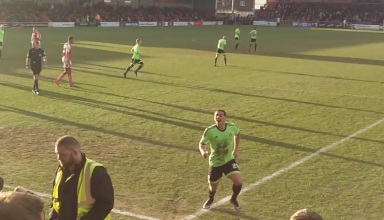 Our view of the winning goal for the Blades away at Colchester United. 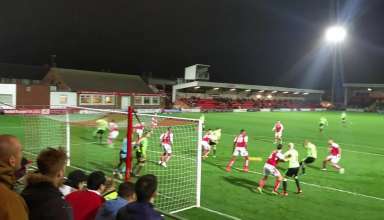 Terry Kennedy with a chance for the Blades against Fleetwood Town. 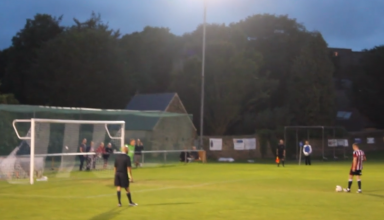 Bob Harris is unlucky with a free kick against Worcester City.